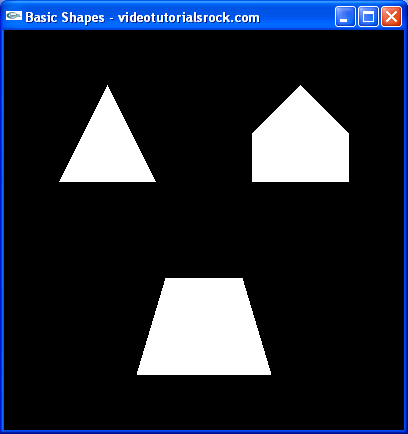 In this lesson, you will learn the basics of drawing triangles and quadrilaterals to a window. This lesson is in "Part 1: The Basics". After this is "Lesson 2: Transformations and Timers".